One aspect of this sound bank focuses on the interior of known and unknown sounds, deconstructing and rebuilding their harmonic structure by re-synthesizing them and then manipulating their spectrals. It also focuses on multi-sampled instruments and granular madness. The source material is derived from found and often processed everyday objects and field recordings but also from electronics, musical instruments and voices. You will find cinematic soundscapes, drones, otherworldly textures, rhythmical sequences, chromatic and achromatic percussion instruments, ethereal pads as well as real and unreal instruments. All samples were especially produced for this Bank, a french horn player and a cellist were hired to produce the instrumental samples, the other instruments were played by myself. The library contains 1.31 Gigabyte of wav samples recorded and produced at 48Khz/24 Bit and 489.3 MB of re-synthesized sound data, the extra sample folder contains 236.1 MB of wav samples. 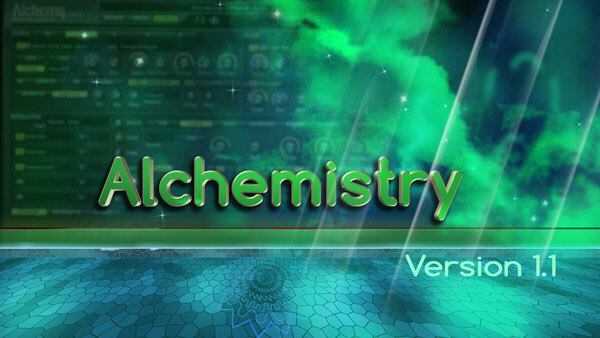 There are 100 patches with 8 variations each in Alchemy's Remix Pad. All 8 Performance Controllers as well as both x/y-pads are assigned for each patch. All the patches from this Bank are also available as Kore-files (ksds) and the Controller assignment and Remix-Pad Snapshots are available in Kore. 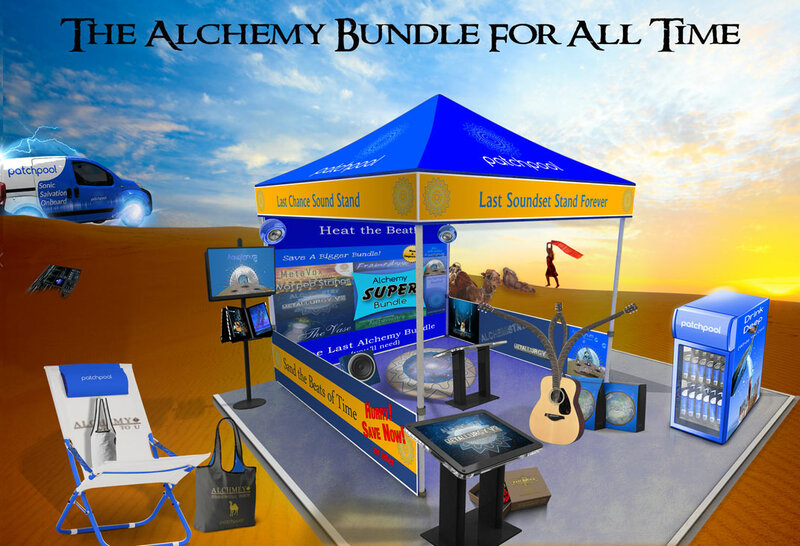 For Alchemy version 1.50 which was released in Septembre 2012 all presets were tagged so that ths user can browse the presets from this set using keywords and categories. Read/view the pdf-file with further instructions, the licence agreement and a patchlist here. NOTE: This Sound Bank requires the full version of Alchemy. It does not work with the Alchemy player version. All demos were produced entirely with Alchemy sounds from this Bank, no post-processing was applied apart from a Limiter to tame the peaks. Please allow me a few hours to manually process your order and send you the confirmation Email with the download links. 17+ Gigabytes of original samples!